Considerable cloudiness. Occasional rain showers this afternoon. High 67F. Winds N at 10 to 20 mph. Chance of rain 80%..
Special hours: Call anytime to make appointments. Do you have a room that looks tired and outdated? 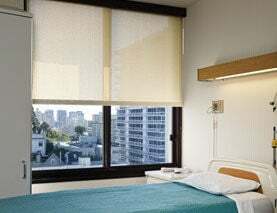 At Budget Blinds, we can help you turn that room into something stylish and unique. We proudly serve residential and commercial customers in the Rapid City area. No matter the size or shape of the project, we will find the solution to best fit your style and needs. 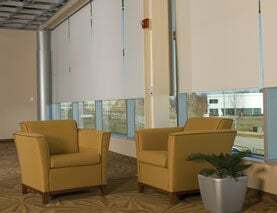 We bring the showroom to you, view a number of our fabrics, materials, & colors without having to leave your house. 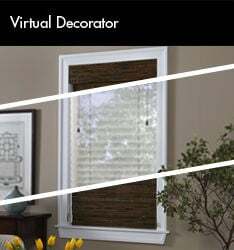 Our experts will be happy to lend some advice on how to spruce up your existing decor. 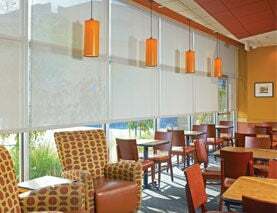 Don't know a whole lot about window treatments? 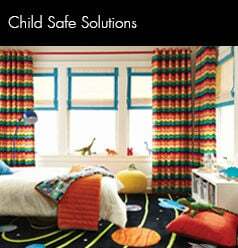 Take a look at our portfolio to learn all you need to know. 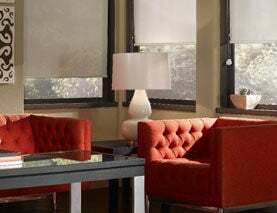 Get a rebate up to $500 when you purchase selected Signature Series window coverings! 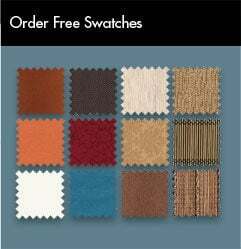 Order up to 10 FREE swatches and compare materials & colors in your home. 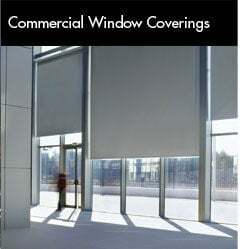 Brands offered by Budget Blinds include: Signature Series, Somfy, Draper, Enlightened Style, Fabricut, TableauX, Lafayette Interior Fashions, Maxxmar, Mera, Norman Shutters, Horizons Window Fashions and much more!